Uglobal, formerly The China Investor, returns to China in May 2018 for its fourth Investment Opportunities Forum. 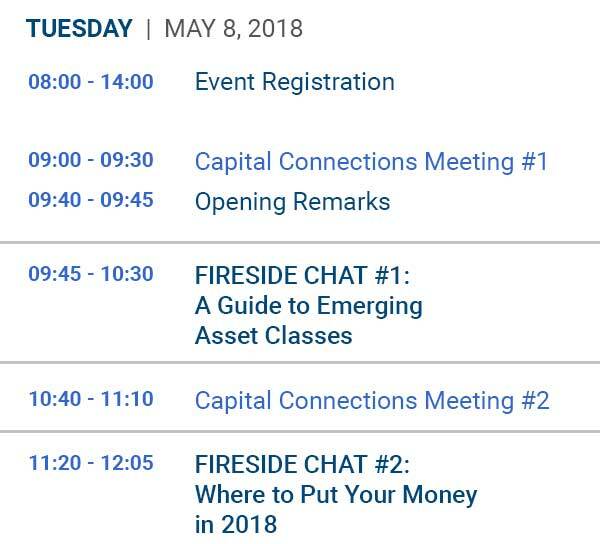 We welcome Chinese family offices, wealth managers, U.S. developers and other stakeholders to the Rosewood Beijing for a two-day networking and educational event. At our last forum in November 2017, more than 400 attendees gathered to build business partnerships and gain exclusive real estate investment knowledge via advanced and beginner level panels. Presentations addressed key trends of asset classes, CRE portfolio valuation, fund structuring and global investment strategies. Guests were also treated to insight from keynote speaker Grant King of Relevant Group. The Investment Opportunities Forum aims to connect Chinese financial institutions and institutional investors to global real estate opportunities and to facilitate connections between industry professionals to strengthen overseas partnerships. 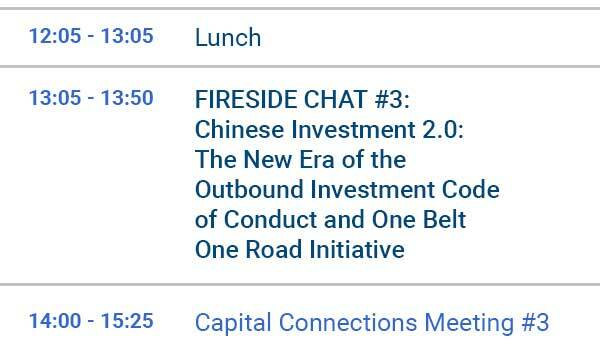 Who Attends Uglobal, Formerly The China Investor, Forums? Gain access to real estate investment knowledge and networking opportunities in a unique cross-cultural setting. Experience the value of Chinese and U.S. stakeholders convening to discuss a shared interest. CEFC Hong Kong Financial Investment Co., Ltd.
Uglobal’s series of immigration expos takes place in premier industry markets throughout the world, providing unparalleled and unequaled access to migration agents and their agencies, intermediaries, project developers and high net worth individuals who seek relocation opportunities. Uglobal’s sponsored events have a proven track record of success for attendees, providing them with invaluable sources of information and connections within the world’s citizenship-by-investment and residency-by-investment programs. Uglobal’s world conference series is the premier setting for the global investment immigration industry to network, build relationships, learn and discuss the world’s investment immigration programs. "This is one of the most well-organized events that I have ever attended. I am very impressed by the professionalism and efficiency of your team..."
"I was very impressed by the quality of the event... Looking forward to...Shanghai later this year."